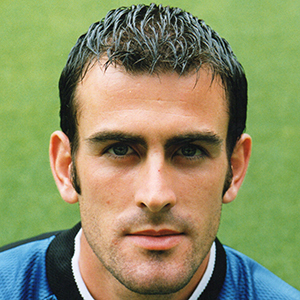 Paul was a product of the youth development system at United. 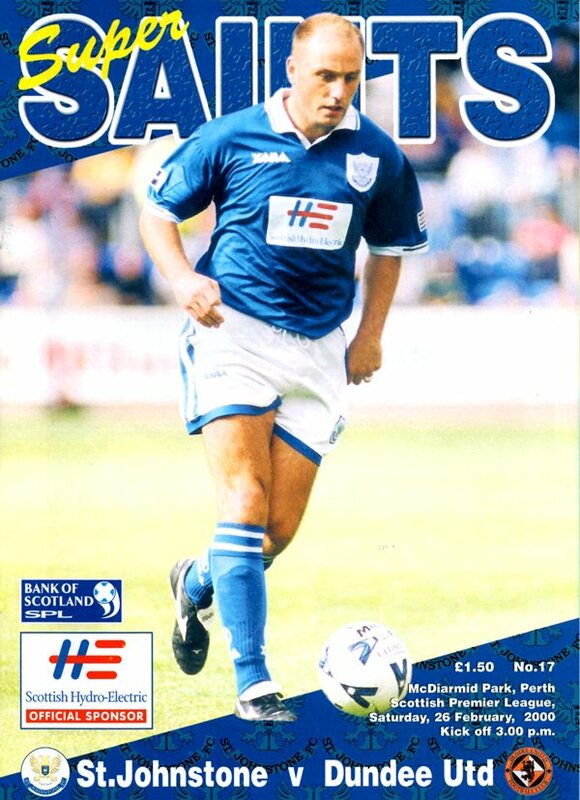 He was a Scottish schools cap, youth, Under-21 and full international. 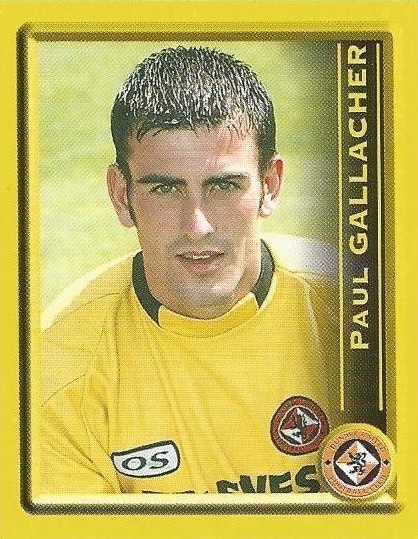 He was part of the United team that won the Youth League in 1996-97 and after a short period on loan at Airdrieonians, he became first choice keeper until the end of 2003-04, at which point he left to join Norwich City. Paul was born on this date in Deaconsbank, Glasgow.